MAXIMUM ENTERTAINMENT is bringing Dutch Electronic Dance Music industry expertise to Latin America. 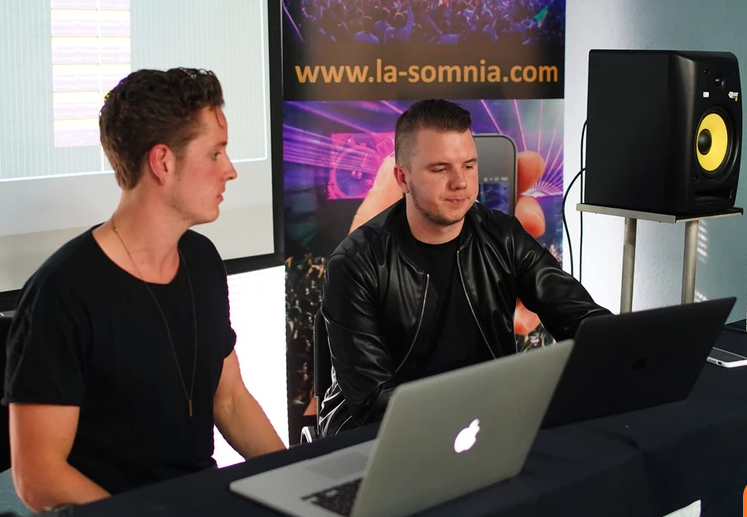 Via the SOMNIA Talent Project, top Dutch DJs, Managers, A&Rs, share knowledge via in-person Master Classes and Webinars. Thanks to industry contacts and partnerships, MAXIMUM ENTERTAINMENT is able to facilitate offering clients a full catalog of Electronic Dance Music video titles. The catalog includes TV shows and documentaries of the greatest deejays and festivals in the world.